Rooted in the San Juan Mountains of Southwestern Colorado, Telluride Forge draws upon the inspiration of this majestic natural environment and for more than twenty years has created unique hand forged artwork for the home, community and soul. 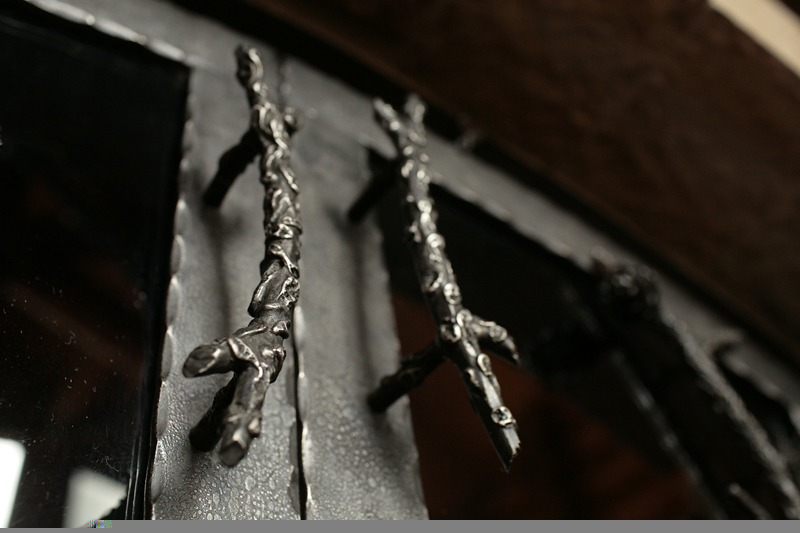 Focusing on traditional craftsmanship and the details of fine metalwork, Joseph Paczosa creates functional works of art that combine style, design and heritage to enrich the quality and traditional elements of your interior and exterior living space or business. Past clients include Telluride Ski & Golf Co., Town of Mountain Village, Alpine Chapel, Telluride Adaptive Sports Program, Hotel Madeline, and numerous interior designers, builders and homeowners.